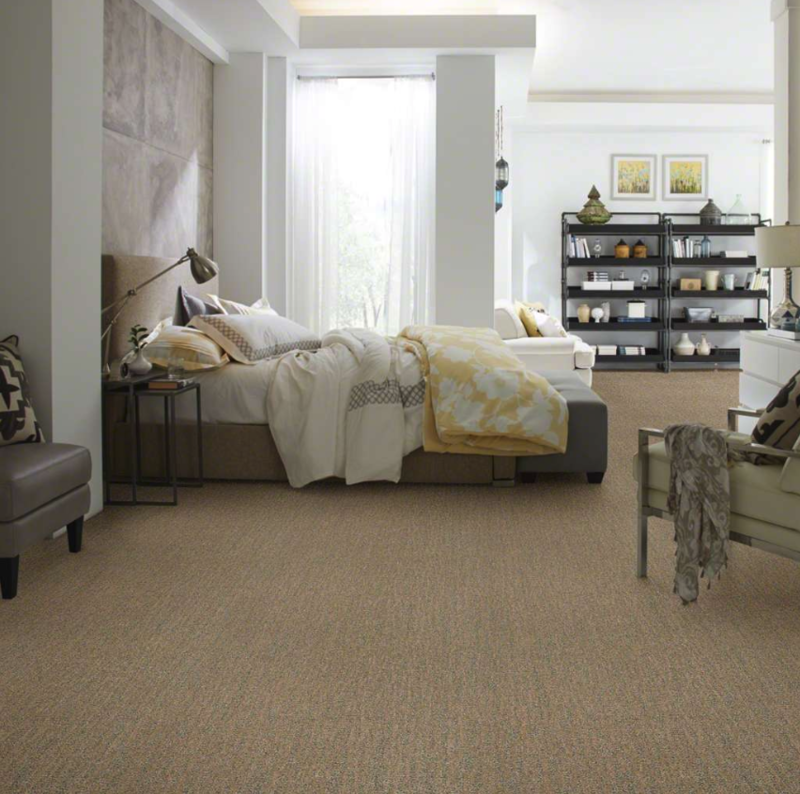 Carpet Concepts is a family owned and operated business, proudly serving the Main Line area for over 35 years. We offer a full range of floor and carpet services, including carpet cleaning, tile cleaning and carpet stretching. We also offer upholstery cleaning and in home carpet sales and installation. When you hire Carpet Concepts for any of the above services, we guarantee honest pricing, high-quality service, cleaning/repair expertise, knowledgeable technicians and pet/child safe processes. Our service areas include Delaware County, Montgomery County, the Main Line and Chester County, PA. Carpet Concepts boasts the area’s best carpet cleaning services. We have spent the duration of our time in business perfecting our cleaning and repair services. Our technicians use the latest, most innovative tools and technology including our truck-mounted, steam extraction process. Our truck-mounted steamer, paired with top-of-the-line cleaning solutions ensures the deepest clean possible. We can remove a wide variety of stains including food, wine, coffee, pet stains and more. Even if your carpet is not stained, our cleaning system will restore the color almost back to new! Best of all: the truck mounted system is all run and operated from your driveway, meaning we do not bring in ANY equipment into your home! Carpet Concepts also offers light carpet repair services for ripped, frayed, torn or damaged carpets and area rugs. Throughout our 35 years in business, we’ve seen and repaired a variety of carpet damage. Many times it is as easy as stretching, cutting and tucking the carpet to remove the damaged area. Other times, we may have to cut out the entire section and replace the spot with extra carpet. If you have carpet damage, call Carpet Concepts today to talk about your repair options. Carpets, furniture, area rugs, even tile floor all collect and build up dirt, stains and mildew over time. Not only do these factors dull and discolor the appearance of your floors and furniture, but they also have a negative effect on the air quality of your home. A thorough cleaning service from Carpet Concepts can remove up to 95% of these harsh allergens, helping you, your family, visitors and pets breathe better and enjoy a better quality of life. If you have any questions or you’re ready to schedule one of our carpet, furniture or flooring services, call 610-687-3924 today.